Spring has sprung at Martel! Where does the time go? We returned to work in January, and our 1st quarter was so extremely busy, that before we knew it, it’s the end of April, and Summer is fast approaching! At this time of year, our thoughts turn to which exhibitions to attend, visiting our distributors, and (last but certainly by no means least), our holidays! Matthew and Keith have just returned from visiting our Swiss distributor, Optologic. We have been extremely lucky to have Optologic as a partner for over 15 years now, and enjoy working with them. They offer our full printer range, and customization also, so if you are located in Switzerland, then give them a call, they’ll be happy to answer any questions you may have. Supplying high quality printers globally is what we do best, and here is our map & stats for everywhere we dispatched too in March. We shipped to some new locations, and as you can see from the stats, our products travelled a good percentage of the globe. We are sure you may have already seen on our social media accounts that we are exhibiting at HIMSS17 in Orlando, Florida in February 2017! This is our first time exhibiting at HIMSS, and we have wanted to do so for a while. Stay tuned to our website, for updates as we prepare for this amazing show! Martel are also looking at other exhibitions that may be appropriate for us to exhibit or attend, especially in 2017 when we will be launching some very exciting products. Initial launch will take place in Q3/Q4 2016, and we’d love to hear any exhibition recommendations you may have for us. That’s all for this month, but why not sign up to our e-bulletin here and be the first to hear about our new product launches and other news. 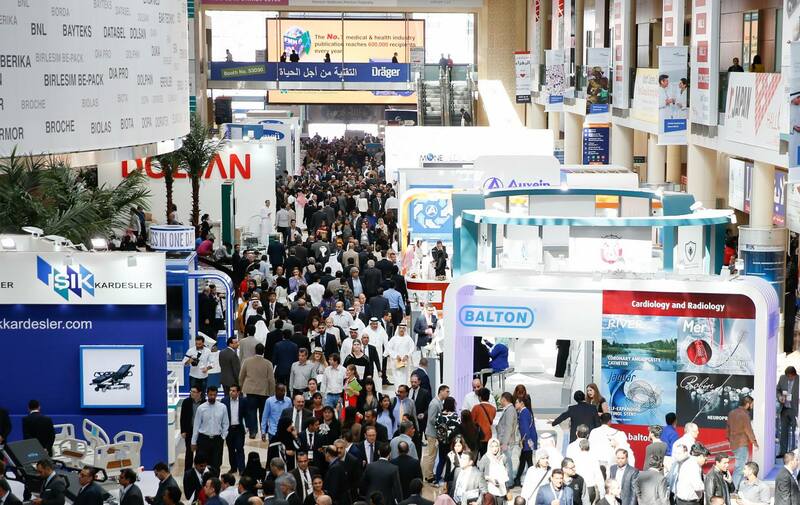 It’s just under a week since Arab Health 2015 finished. We would like to say thank you to every one of our customers who were in Dubai, and a special mention to all the new contacts we made. 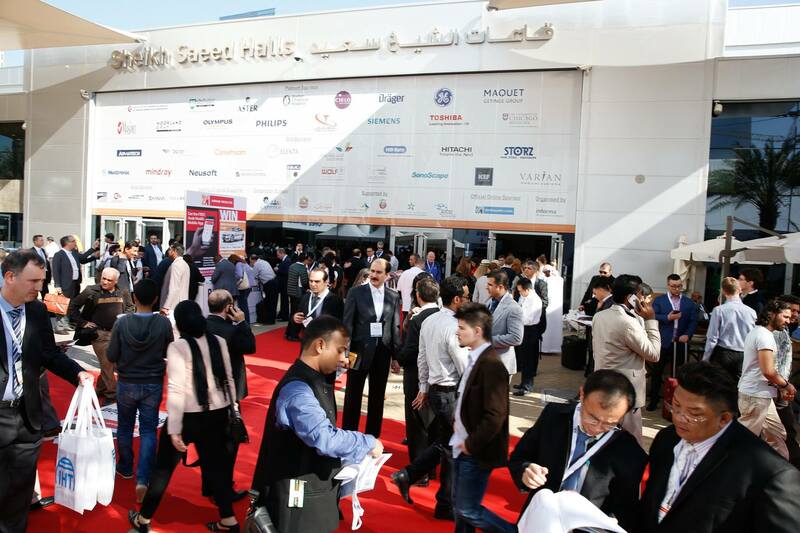 Last week was only the second time Martel has visited Arab Health, and we found it interesting, hectic and enjoyable. We had two full days at the show, and our research took us straight to Sheikh Rashid Hall, were we spent the vast majority of our time on Tuesday. On Wednesday we moved over to the Za’abeel Halls and spent some time in the numerous, and vast individual nation pavilions. The show was a real eye opener into the potential markets outside Martel’s core areas of the EU and USA! We met potential customers from Brazil, China and India. We also took the time to meet some current customers from Italy and the UK. As always, Martels ability to add further value to a customer’s product offering, was a real conversation starter. We really enjoyed being able to discuss how Martel might be able to work with so many companies from all over the globe. We would definitely describe our trip to Dubai as a success. By the time we were due to fly back to the UK on Thursday, we were exhausted, but absolutely ready to start the long process of Exhibition follow up. Thank you to everyone, we hope you had a safe journey home and we look forward to seeing you again next year. It has now been just over a week since another fantastic expo. 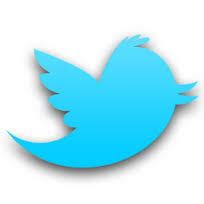 I hope all our customers and new contacts enjoyed another tiring, but successful week. We really enjoyed ourselves in Düsseldorf, and met some great new contacts. Thanks to all our current customers who took the time to speak with us, and we hope the madness that is post Medica week has gone well! We arrived at Medica on Wednesday afternoon, and headed straight for Hall 3 to chat with some prospective customers. On Thursday, we moved through the remainder of Hall 3 and spent some time with our Italian partners, KFI. We also visited Hall 12 where we met with some of our UK Customers. There was plenty of interest in our new Linerless label printer, and our full range of Panel Printers. Whilst at the show we answered many questions about our distribution channels. We took the time to introduce both current and potential German customers to our long term German partner Admatec GmBH. We were involved in many discussions regarding where and how we manufacture and design our products. It was great to be able to chat through the ins & outs of Martel with so many interesting companies. Our ability to provide fully customized Thermal Printers at competitive pricing certainly sparked lots of interest. 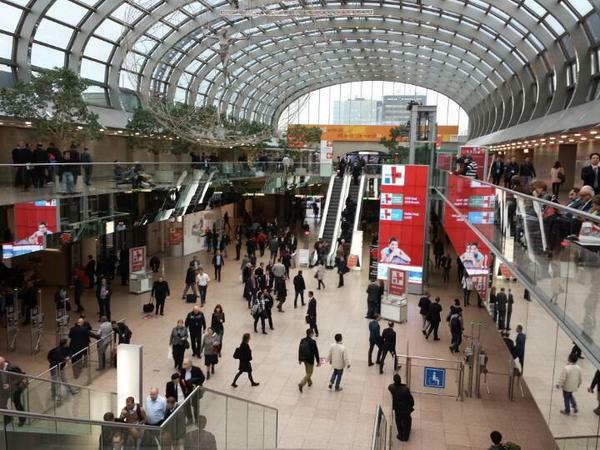 All in all, Martel had a very successful Medica 2014. Thank you everyone, and we look forward to seeing you for a Stein and Bratwurst next year. MAXStick Products Ltd., an industry leading supplier of liner-free, removable adhesive label products is proud to announce the release of a new MAXStick Linerless Label Printer. Equipped with our signature platen roller, the LLP1800 MAXStick Linerless Label Printer is crafted by Martel Instruments, a global manufacturer of custom printer solutions. Utilizing the latest innovative printer technology, the LLP1800 offers an “easy open” label roll feature as well as a wide array of customizable features such as Wi-Fi support, Bluetooth capabilities, numerous international character sets, barcodes and several different modes of operation. The new printer is designed to handle 58mm label media and can accommodate MAXStick Liner-Free rolls up to a 48mm diameter. The LLP1800 is the latest thermal handheld printer designed for use with MAXStick Products and is certified to work with the complete line of MAXStick liner-free labels. Martel Instruments will initially offer 55gsm MAXStick2GO Three Stripe and 80gsm MAXStick X2 Full Coverage Adhesive as label media options for the printer. MAXStick is the world’s first liner-free, repositionable adhesive, direct thermal label product crafted for everyday use in an assortment of industries including food service/hospitality, warehousing, retail, libraries, reusable plastic containers and medical diagnostics. MAXStick is an environmentally friendly labeling solution that is recyclable, Silicone-Free and BPA-Free. It is currently available in six varieties including MAXStick Premium, MAXStick2GO, MAXStick Colors, MAXStick Plus, MAXStick X2 and MAXStick X2 Colors.